Ballycullen is a rural townland on the western edge of Newtownards, County Down. 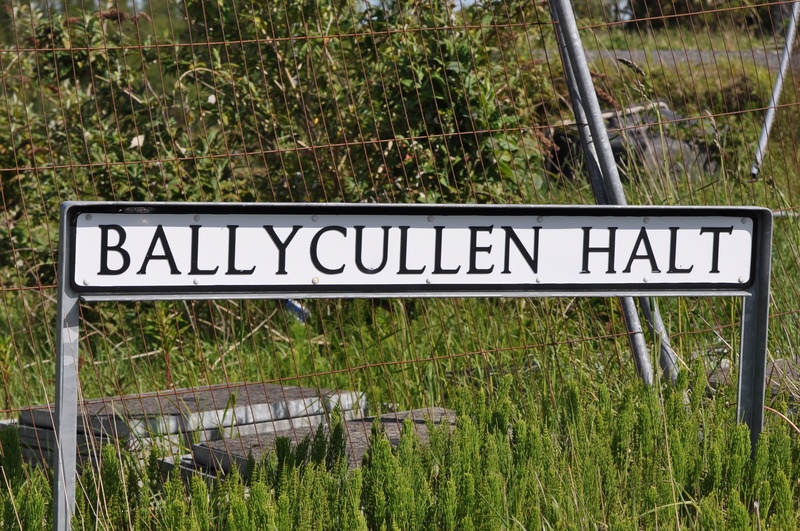 According to the PLACENAMESNI website, the name Ballycullen comes from the Irish Baile Mhic Coilín meaning “Quillan’s townland”. Many people race through Ballycullen at high speed on the A20 road connecting Belfast and Newtownards. 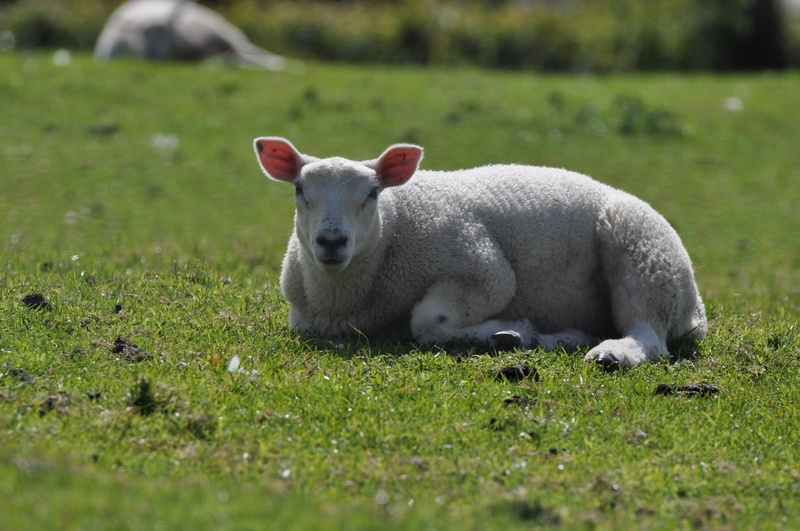 Driving towards Belfast, slow down a little, and you might notice these sheep. On this side of the road Ballycullen borders Scrabo, Ballyalton and Greengraves. 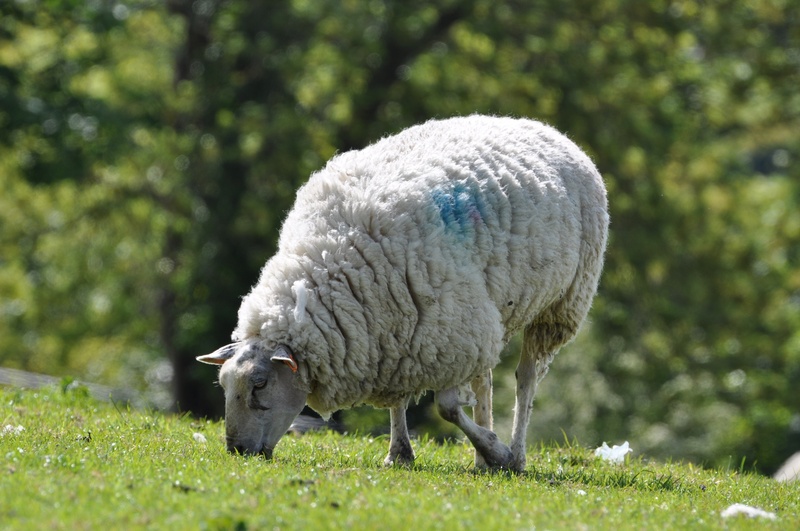 By June their lambs were already pretty bulky and woolly. 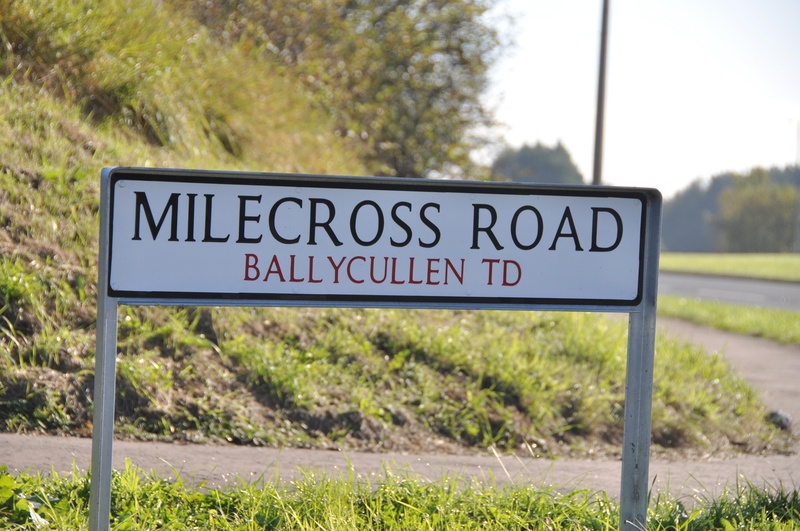 Driving towards Newtownards, eagle-eyed motorists may spot this sign for the townland at the entrance to Milecross Road, (which forms the boundary between Ballycullen, Milecross and Ballyrogan). Some of Ballycullen’s inhabitants are more eagle-eyed than others. This buzzard (Buteo Buteo) was perched on a farm gate in June 2015. 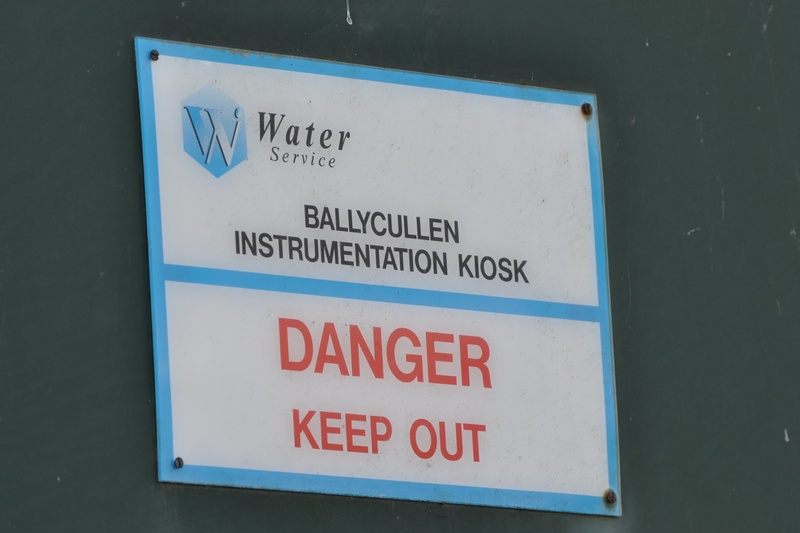 Ballycullen is home to a concrete reservoir, part of the water supply for Newtownards. I finish with a photo of “Ballycullen Halt” which is actually in the neighbouring townland of Scrabo. 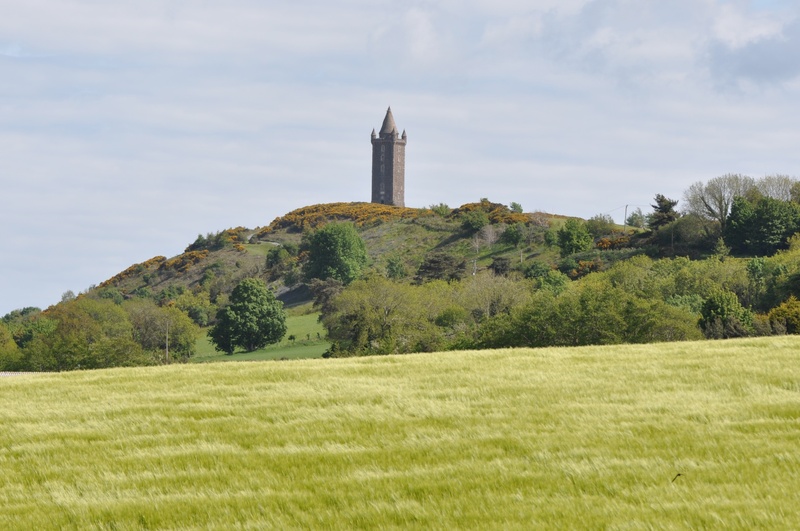 Click here to read about Scrabo sandstone quarried from Ballycullen. 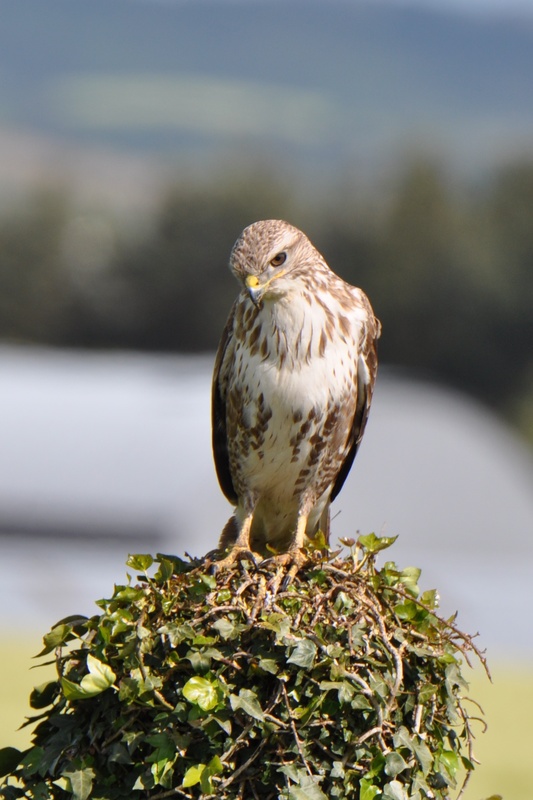 Click here to read about buzzards from Birdwatch.ie.